Bernadine Carl Lone Elk, Sr. (Vovoehnėstse, Walksfirst) took his final journey to see the Creator on November 30, 2018 in Billings, Montana. Wake services will be Monday December 10, 2018 at Blessed Sacrament Catholic Church, Lame Deer, Montana. Funeral services will be held Tuesday December 11, 2018 with Deacon Joe Kristrifek officiating and with interment to follow at the Allison Bixby Cemetery, Lame Deer Montana. He began his journey on August 17 1961 in Crow Agency, Montana the son of George Sr and Margaret (nee’ Medicine Elk) Lone Elk. He was a descendant of Chiefs High Backed Wolf, Frog, White Antelope and Little Wolf. He grew up in Lame Deer and attended local schools. He was a gentle man who enjoyed his time with his family and numerous friends. In his younger days he was a firefighter with the Northern Cheyenne Fire Fighting crews and was called to many fires. Preceding him in death were his parents, grandparents and sisters Geneva and Cleo Medicine Elk and brothers George Sr. John and Lloyd Lone Elk, Sr.
Stevenson and Sons Funeral Home of Forsyth have been entrusted with the arrangements. I am very sorry for your loss . May the God of all Comfort sustain you in your time of great sadness. 2 Corinthians 1:3, 4 ; Revelation 21: 3, 4. Sending condolences and our prayers to our relatives Lone Elks, Mass family. So sorry to hear about Bernadine he will be missed. Our apologies we are unable to attend but you will be in our thoughts and prayers and may Maheo bless you with the peace and comfort needed during this difficult loss. THE NORTHERN CHEYENNE CHIEF COUNCIL EXTEND THEIR MOST SINCERE CONDOLENCES TO THE FAMILY OF BERNADINE LONE ELK AND PRAYERS FOR STRENGTH DURING THIS MOST SAD, SORROWFUL AND MOURNFUL TIME FOR THE LOST OF BELOVED LOVE ONE. My prayers go out to each of the family members in this great loss. 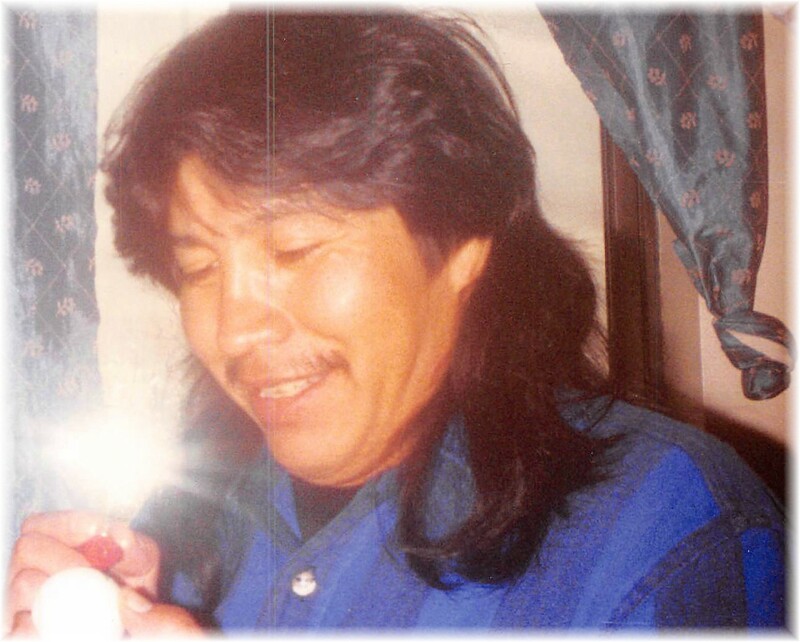 Special prayers to my guide in life “Beaver” Matthew Two Moons Sr. Too many losses my dear friend. May Mahro comforts you in the loss of your nephew. Bob. Bragg.